Amitabh Bachchan and Tapasee Pannu starrer crime thriller drama Badla is garnering love and appreciation across the world. After the pathbreaking AndhaDhun last year, Badla is the first orbit breaking film of 2019 with its distinct storyline. AndhaDhun was declared as a sleeper hit at the box office as the film did break the path with its intriguing storyline and now Badla is also on the same path having on-the-edge-of-the-seat thriller drama which has already gained a lot of appreciation not only from critics but also from the audiences. On Day 11, Sujoy Ghosh’s film collected ₹4.05 cr on Fri, ₹6.70 cr on Sat, ₹8.22 cr on Sun, ₹2.80 Cr on Mon which leads to a total of ₹59.77 cr. 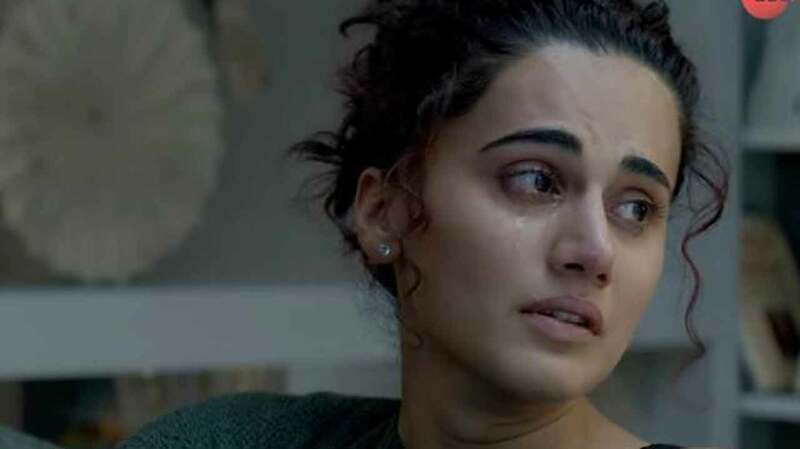 The crime thriller revolves around Taapsee Pannu’s character Naina who is stuck in a murder scandal. Playing Badal Gupta, a lawyer to Naina, Amitabh Bachchan has recreated the magic of Pink.